My wife and I currently live in Colorado and our circumstances were very time dependent for selling our house. As you can imagine that can be a scary thing. We tried other realtors, but God landed Hector on our doorstep. He was awesome to work with, and was very flexible and dependable. His professionalism and responsiveness were beyond the call. Hector exceeded our expectations in every detail and helped us sell our house without any problems. The searching and buying process went very smoothly and we couldn’t have been happier. Then, a just a few years ago, we had the pleasure of working with Hector again; he also sold both our parents’ home and our brothers’ as well. He responds to e-mails and phone calls right away and has a vast knowledge about the real estate market. He is just that good! 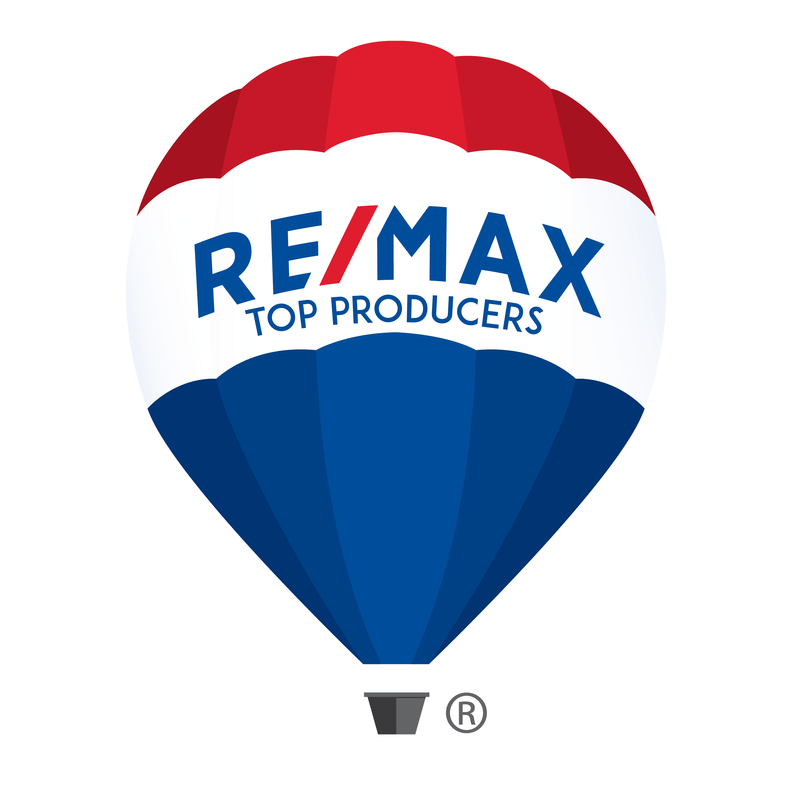 “If you need a realtor that is knowledgeable, flexible and great to work with, Hector Aguilar is your man! He is perceptive to a client’s needs and has excellent negotiation skills. We were very happy with the service we received from Hector Aguilar.” I am grateful to have met Hector, and there was a comfort zone to his personality, and how he presented himself in a professional manner. Having engaged him as my agent there was no regrets. I am pleased with the time in which the house was sold, and would highly recommend him. Thank you again, Hector, and we are grateful that you became a great realtor and a friend.